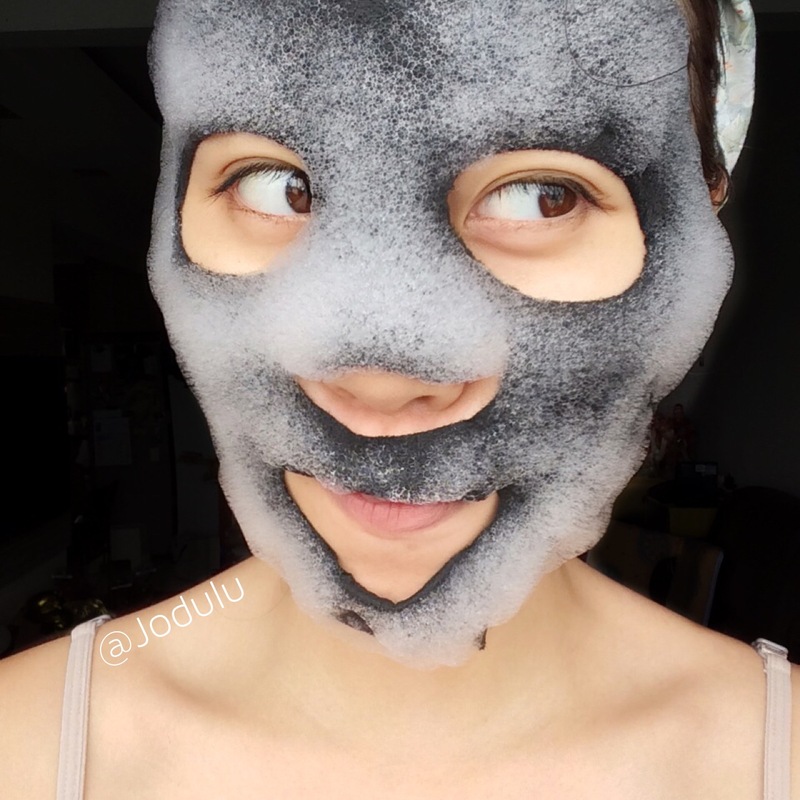 Instagram beauty bloggers and fans are obsessed with taking selfies of their morphing masks. Despite foaming facemasks not being new on the market, the bubble masks bring back the feeling of being a kid and bubble bath water creating fake beards. This is one trend that will boost skin while also getting likes on Instagram.